Caroline is an Associate Business Unit Director in the English Language Teaching division at Cambridge University Press. She has publishing responsibility for Blended Courses and supplementary materials for adults. 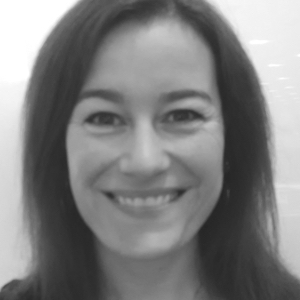 Caroline has worked in ELT publishing for over 13 years and before that she was an English teacher in Japan, France and Australia.